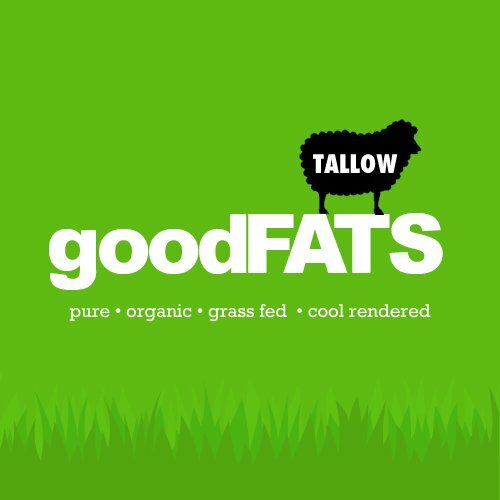 GOODfats Lamb Tallow – Premium Oil is a delicious, stable and nutrient-dense natural GOODfat. 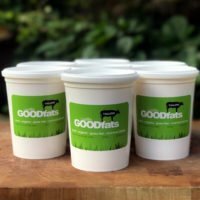 Sourced from 100% grass-fed, free-range and organic and naturally raised lamb stock, free from the hormones and chemicals of factory farmed animals. 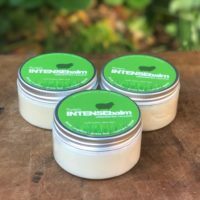 Produced using Leafie’s unique low-heat ceramic rendering and advanced fine-clarification system that allows our culinary oil to meet the highest standards to produce a Pure Premium Grass-Fed Cooking Tallow. Tallow is an excellent cooking oil. 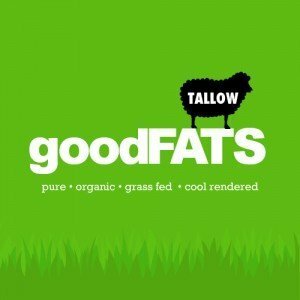 Tallow has a high smoke point (420 degrees) and is stable at high temperatures, unlike many other oils and fats, it does not create the free radicals that is a concern with vegetable oils. It ideal for frying, roasting, basting, sautéing and for using in place of butter or margarine in baking recipes. 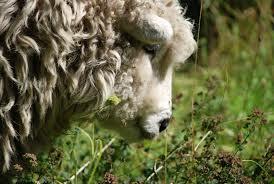 Pure culinary tallow from grass fed stock is biologically compatible with our bodies largest organ, our skin. It contains naturally occurring fat soluable Vitamins A, D, K, and E and important fats such as conjugated linoleic acid (CLA), which has anti-cancer and anti-inflammatory properties and palmitoleic acid that has natural antimicrobial properties. 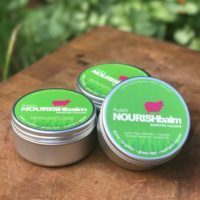 Tallow, once an essential main ingredient in most homes, has been out of vogue in recent years as vegetable oils and spreads such as canola and sunflower oils replaced them in every day cooking. The Paleo, GAPs, Nourishing Traditions, WA Price and traditional real foods movements have rediscovered the key benefits that healthy pure nourishing good fats play in our diets and in particular the essential role good fats play in developing children’s bodies and brains.